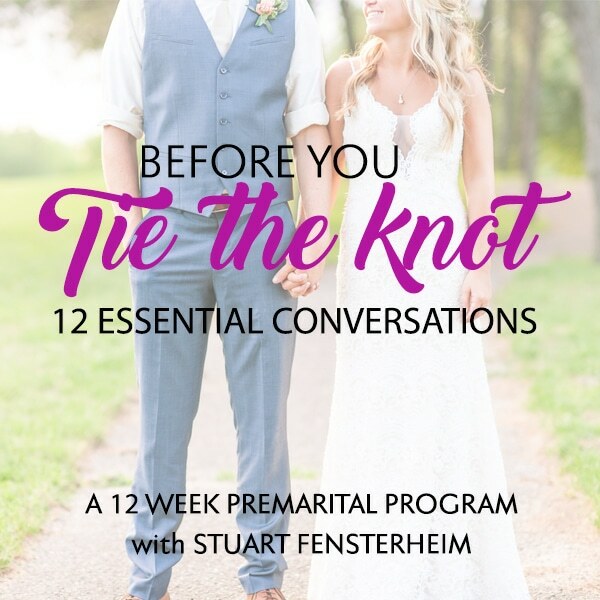 Hi and welcome to The Couples Expert with your host Stuart Fensterheim. 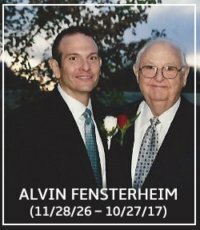 This is episode 184 of our show, and it is dedicated to Alvin Fensterheim. 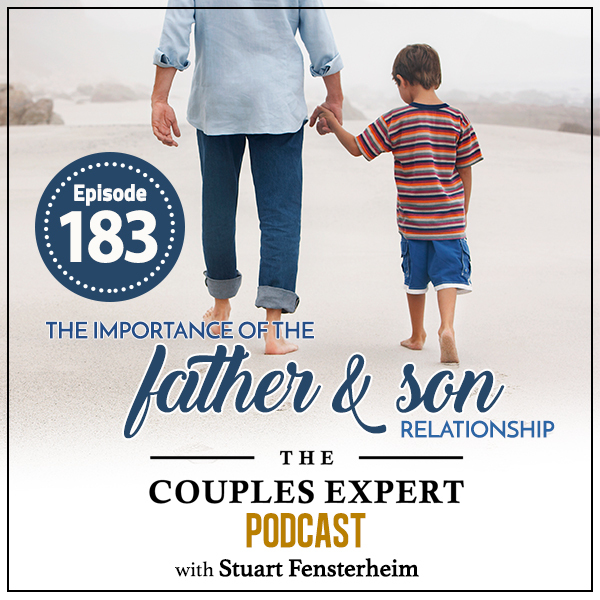 Today Stuart is talking about the importance of Father and Son relationships. The relationship between a father and son is one of the most important relationship. This relationship will lead to a good relationship with your spouse. Stuart’s own Dad passed away almost 1 year ago, and his experience with the loss of that important relationship. Stuart and his wife went to New York city recently where his Father is buried. Stuart’s family spent time reflecting on his Father, Alvin’s life, and the ending of a year of Shiva. The father and son relationship will establish that both of you feel loved and important. You are lucky to have one another. Those messages echoing back for years and years, makes your relationship really important. 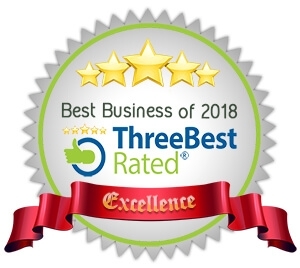 Thank you for spending part of your day with The Couples Experts. We hope you enjoyed the show and take away something meaningful to your relationship. Until next time stay connected! 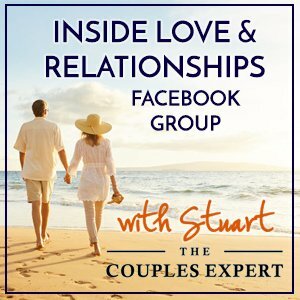 The Couples Expert Podcast is sponsored by: The Hold Me Tight Workshop – Presented by The Couples Expert. 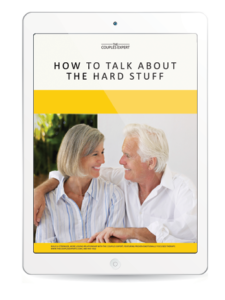 2 Days and 7 Conversations that can change your life. Join us next time as Stuart discusses boundaries in your relationship and how that can tie into emotional affairs. I lost my Dad on 10/27/17. He passed away suddenly; while not completely unexpectedly, as he was well advanced in years and had been a cardiac patient with a history of quadruple bypass surgery which gave him ten more years of life. Still, I wasn’t ready to have him gone. I wasn’t ready to let go of him. I wasn’t ready for what the world would feel without him in it.